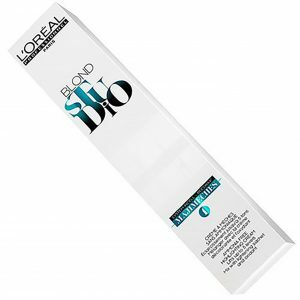 This treatment cream contains a unique ability to adjust the tone of your natural hair beneath the coloring to dye intensity is the maximum, leaving a soft, lovely and healthier complexion touch. 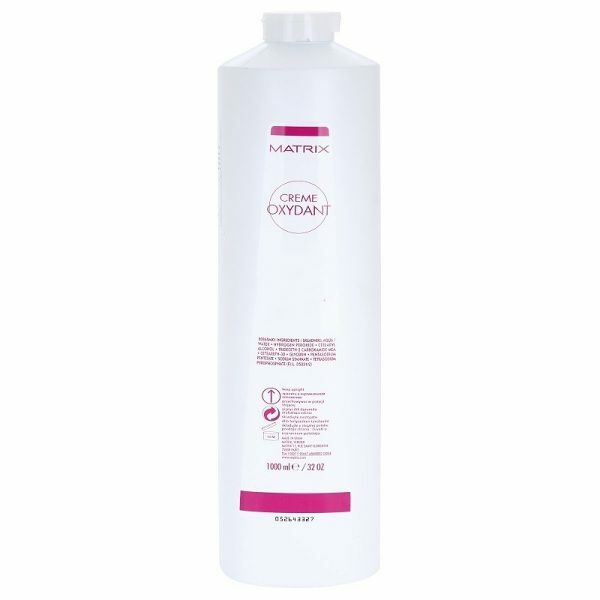 In conclusion Matrix SoColor Cream Developer 1000ml is an oxidant cream. 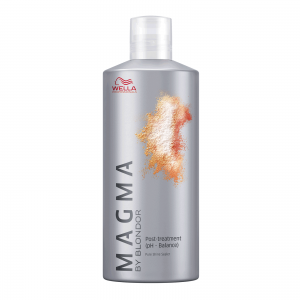 It is designed for use with the SoColor.beauty and SoRed permanent hair colours. 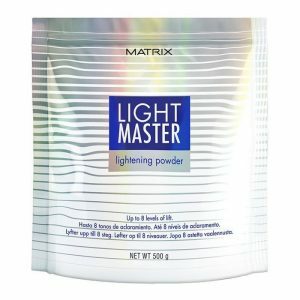 In other words the Matrix Socolor Beauty activating emulsion is an essential tool for permanent and semi-permanent hair dyes. 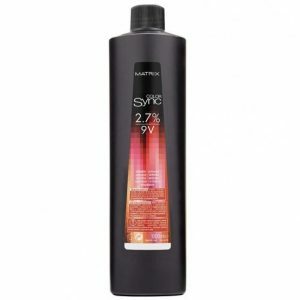 Available concentration: 3%, 6%, 9% and 12%. See other products from SOCOLOR.beauty ranges here.